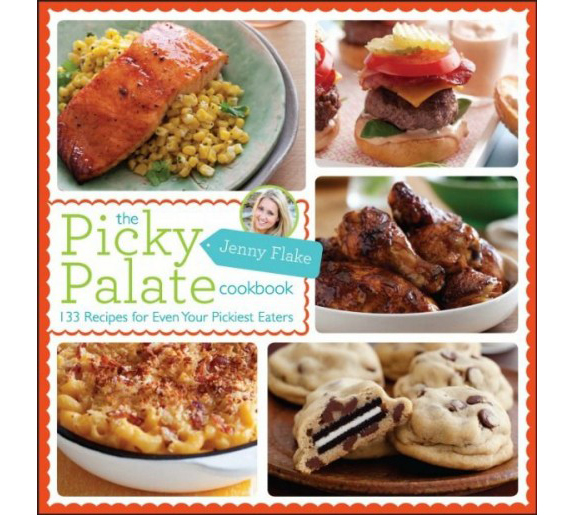 I am so happy to be reviewing a cookbook that I have been looking forward to for a long time now: The Picky Palate Cookbook from Jenny Flake. Jenny’s blog is one that I have been reading for just about as long as I have been blogging. I’ve made several of her recipes over the years, and was thrilled when I found out that she would have her own cookbook released. I’ve had my copy for a few weeks now, and I honestly have to say that I have loved it. This cookbook is so full of goodness – everything from starters to easy weeknight meals to delectable desserts. And one thing that I really love about this cookbook is that while there are a few recipes from her blog, from what I can tell, most of the recipes are brand new. And another thing that I really love is that it has a spiral binding, so the book easily lays flat on your counter and is super easy to flip through. I have to say – the cookbooks with the spiral bindings are definitely the ones that get used the most in my kitchen!! I’m not going to lie – I really wish that there was a picture of every dish, because the photos that are in the book are so beautiful. 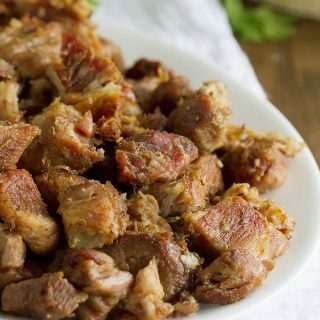 While there are a good amount of photos, there definitely isn’t a photo of every recipe. I’m guessing there is probably one photo for every 5 recipes, which I think is still a decent amount. I think this cookbook would be a great one for cooks of every level. 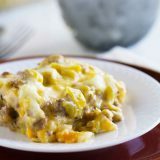 The recipes are easy, and most can be made as weeknight meals. I’m pretty sure that you could find every ingredient at your local grocery store. 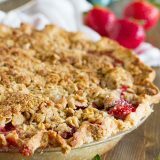 And I love that there is a list of Jenny’s pantry staples in the beginning of the book that makes it easy to make a lot of these recipes on the spur of a moment. This salsa is seriously one of the easiest things you’ll ever make. And it is amazing. My dad couldn’t stop talking about it, and when my sister was over, I had her try it and she couldn’t stop eating it. 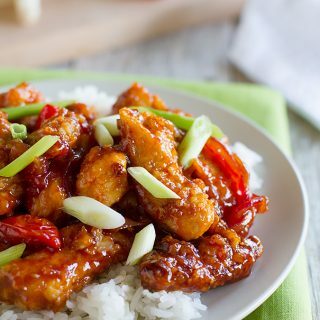 I was sad when it was gone, but believe me – this is going to be a regular staple for me now!! 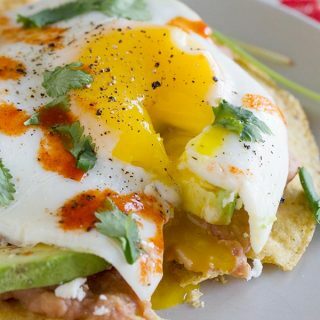 I literrally didn’t even have to go to the grocery store to make these. 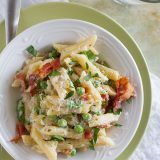 I had some puff pastry in the freezer that I was wondering what I was going to make with it, and this easy dinner idea was a perfect fit. 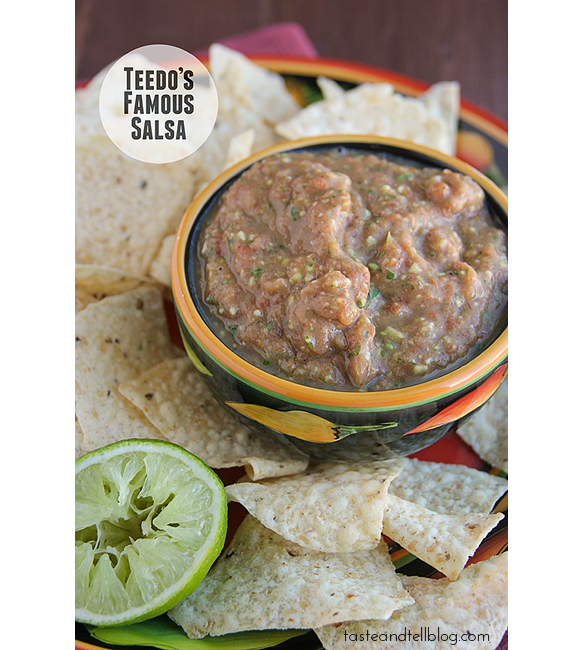 These are delicious and full of flavor, and go perfectly with Teedo’s Famous Salsa! This was my first time using coconut oil for cookies, and I am a total convert now. These cookies were so soft – I could have seriously eaten a dozen of them myself. 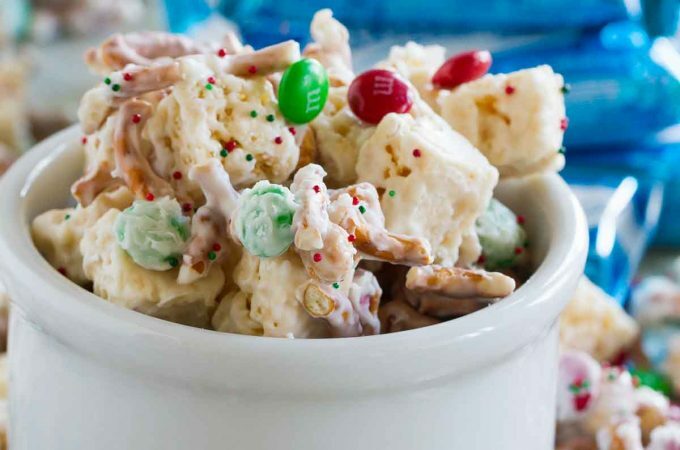 And now is the perfect time to make them, because I know that some people have a hard time finding the cinnamon chips except for around Christmas. But I would save up a stockpile of them, because you’ll want to fill the cookie jar with these cookies year round! Overall thoughts – I love this cookbook. I can’t wait to cook more from it. 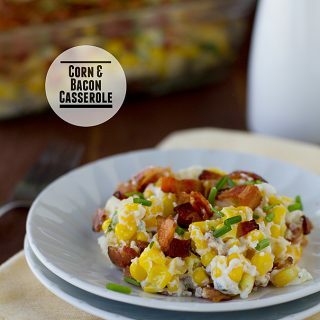 The recipes are ones that my family would love, and I love how easy and quick the recipes are. There are so many recipes that I can’t wait to try!! And make sure you check back on Thursday – you’ll have a chance to win a copy of this cookbook (and lots more!!) so you don’t want to miss it!! 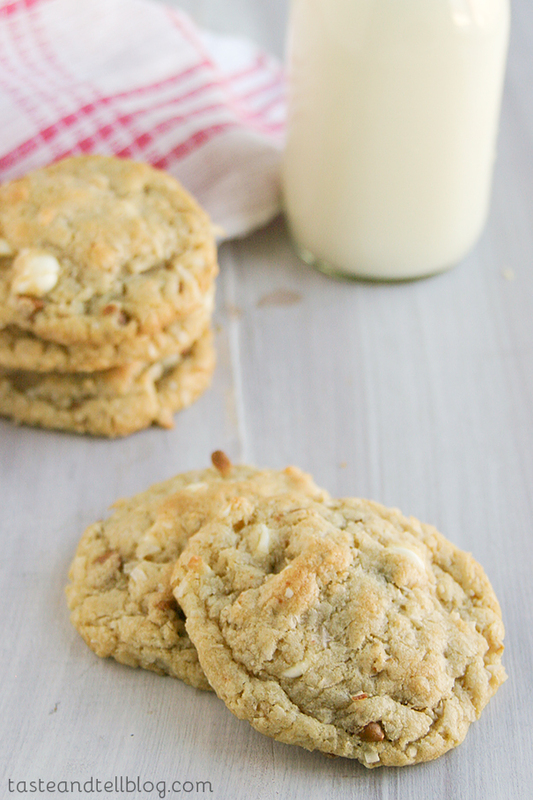 Cinnamon, white chocolate and coconut are combined for delicious, soft cookies. Preheat oven to 375F and line a large bakign sheet with parchment paper or a silicone liner. 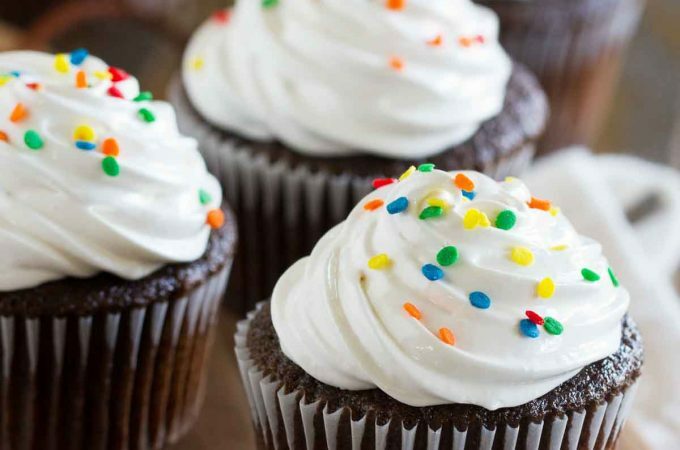 Add the oil and sugars to a stand mixer and beat until well combined. Add the eggs and vanilla, beating until well combined. Add the flour, oats, baking soda, and salt to a large bowl and stir to combine. Slowly add the dry ingredients to the wet ingredients, then the coconut, cinnamon chips, and white chocolate chips, beating until just combined. With a medium cookie scoop, place the dough onto the prepared baking sheet 1 inch apart and bake for 9 to 11 minutes, until the edges just start to turn golden brown. Let cool for 5 minutes before transferring to a cooling rack. These look awesome- love coconut!!! Gorgeous cookies! So irresistible and addictive. I can’t wait to dive into that cookbook; it’s on my list for this week. I really need to try the coconut oil in cooking. Not sure why I haven’t yet! 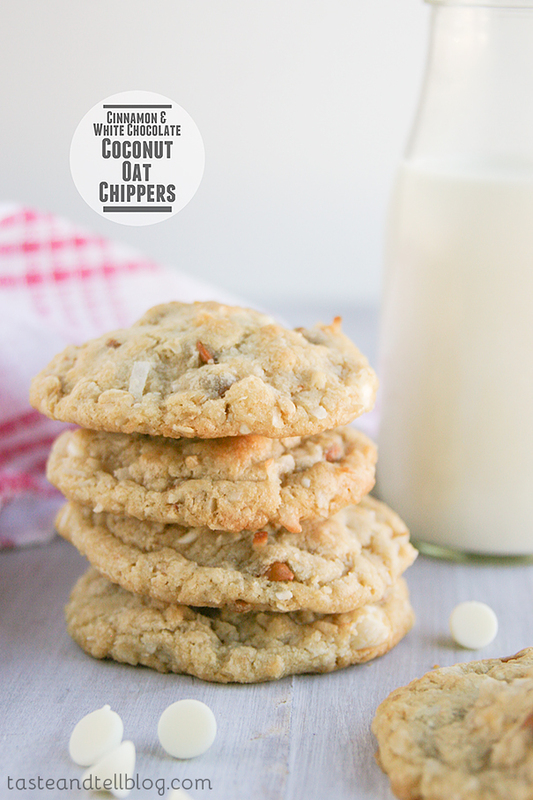 “first time using coconut oil for cookies, and I am a total convert now” — good to know! And yes, Jenny’s blog is one that I’ve been reading for years and I am so thrilled for her and the book. Matt did the photography as you know and like you, I wish there were more pics but we can’t have it all. I actually just got a copy of her book a few days ago and am savoring each page! I agree. Coconut oil is awesome! And for more than just cooking and baking. I use that stuff on everything! Love the flavors in these cookies! 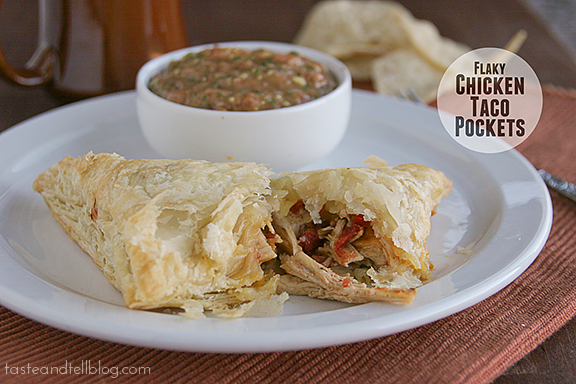 I’m with Carrian–I want that flaky taco pocket! I love finding a use for my cinnamon chip stockpile! Bookmarked! I have this cookbook on my ‘wish list’ (hopefully I’ll get it for Christmas) and can’t wait to check it out! Oh and these cookies… I love every bit of them! 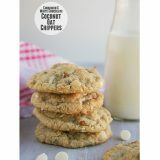 I love all the cookies – they just make me so happy – particularly because everything with coconut is the best thing, like EVAH! Oh my heavens. These look amazing! I need to bake with coconut more. I love it combined with white chocolate 🙂 Pinned!